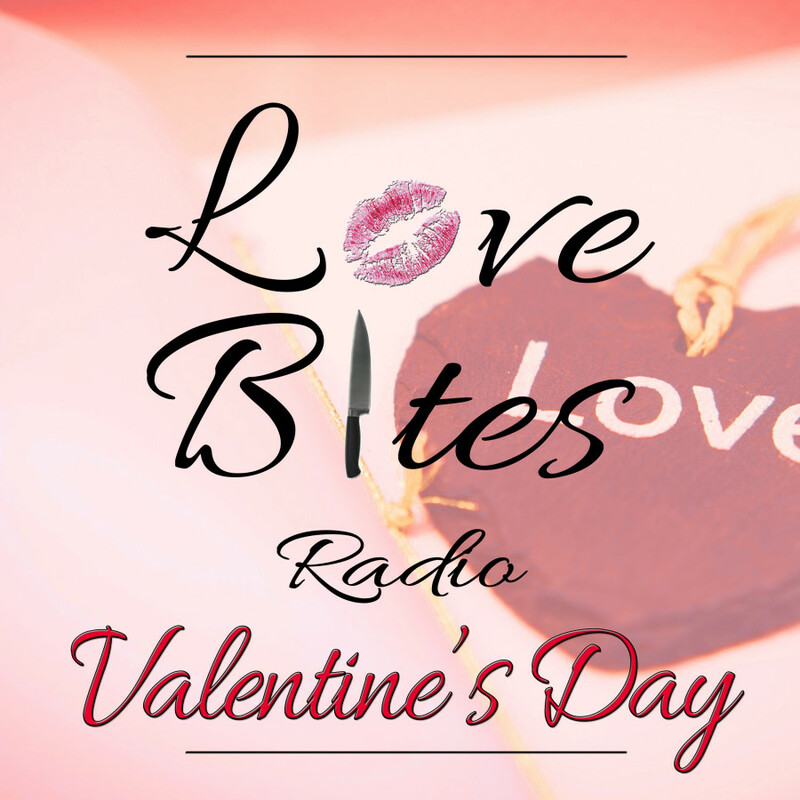 EPISODE 62 A Single Gal’s Relationship Goals with our Power Couples for Valentine’s Day! We just wrapped our series on Power Couples — five couples in hospitality who work alongside each other by day and someone manage to still love each other enough to share a bed together at night. The series came about for deliciously selfish reasons: we both need a little inspiration in the healthy marriage department and figured relationship goals were out there for the stealing. On today’s show, Jacqueline — abandoned in New York while Ben continues to wow the theatre world out west — breaks down some single gal insight while sharing five major takeaways from the series. Sharing the 2010 origin story of this series and moving into what nuggets of wisdom from our guests she’s pocketing, today’s show is a primer for singletons out there holding out for serious love. Episode 61 | Power Couples #5! Barkha and Floyd Cardoz of Paowalla!